Learn programming languages in 2019. A programming language is a language. That is used to make a computer program. A programming language is a high-level language, a Programming language is also called computer system. The computer did not understand programming language directly. The computer only understands machine language. This is called a programming language. how to learn programing language in an easy way. If you are a beginner to learn the programming language. you want to choose the best programming language you learn in an easy way. If you want to learn a programming language at home I suggest you use YouTube to learn the programming language. YouTube has hundreds of lecture about programming languages. My opinion if you learn from YouTube that is not easy because I also use YouTube to learn programming language But I can't learn on YouTube. I suggest you use any university or college to learn programming language That is a very easy way. I also learn a programming language in university. In the below section you can see the best programming language in 2019. What is Java Java language is a programming language? Java is a language that is used to create a computer program. Jave languages are used to create a mobile application or websites. A computer ca n’t understand Java language directly. the last version of Java language released in September 2018. Now the Java language version Is Java 11. Java language created by Microsystems But now is the owner of Java language Oracle Corporation. 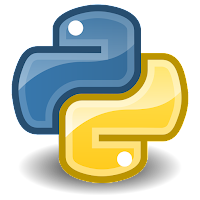 What is python language Python is a Programming language. Python Is used to make application software. Python is the most difficult language in the world. The top-level programmer uses to Python language to make software. 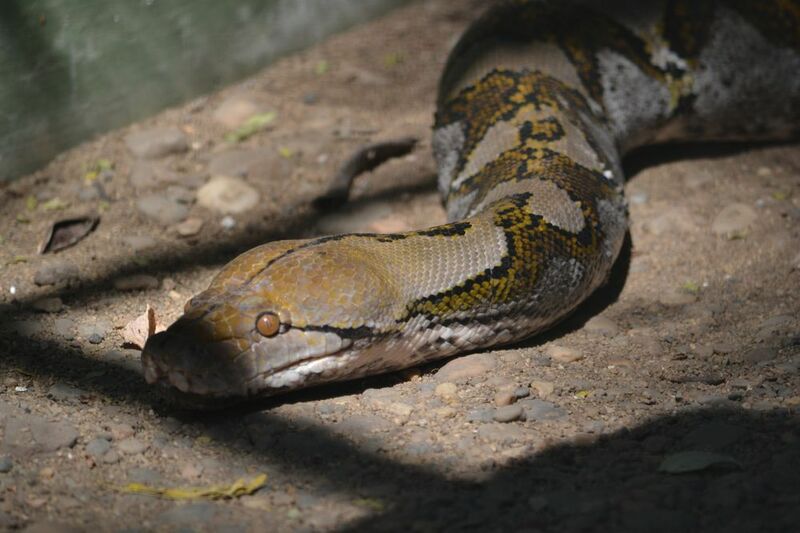 Python language designed by Guido van Rossum. Python language released in 1991. Nowadays many d developers learn the Python language because Python language in 2019 is most Repetition. what is C language C language is a programming language? 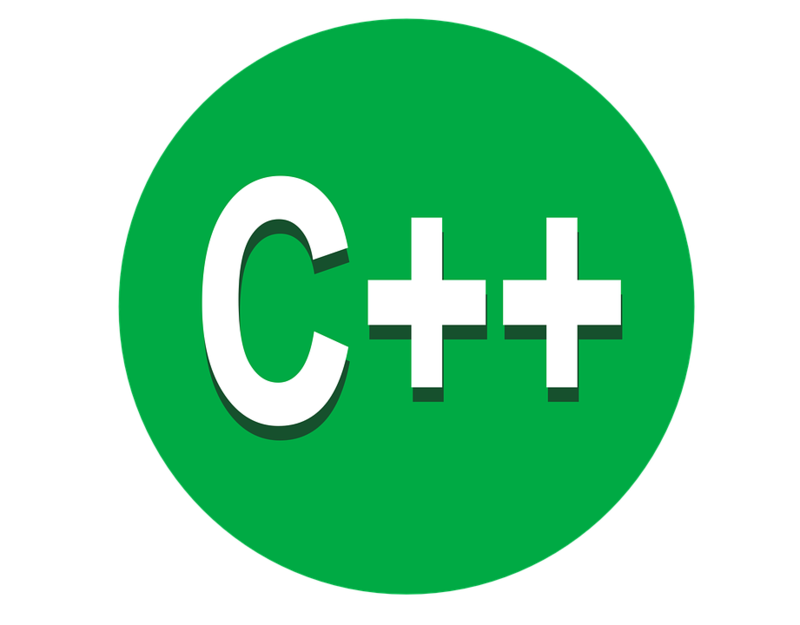 C language is a high-level language C language is used to develop firmware or portable applications. C language Is used to create a list of instructions. C language stands for complicated language. C language is easy to learn. C language is a powerful language. 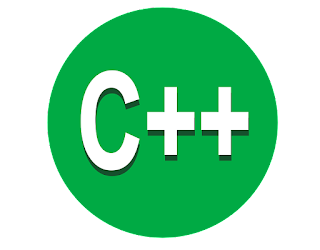 C language developed by Dennis Ritchie.